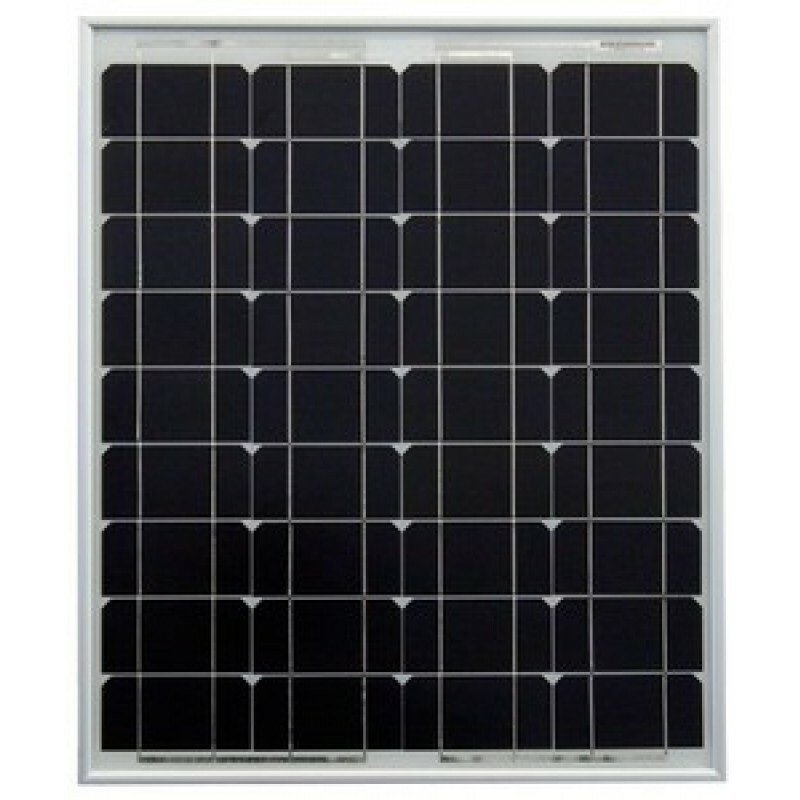 The ETSolar solar module product line spans a range from 5 to 1750 watts. 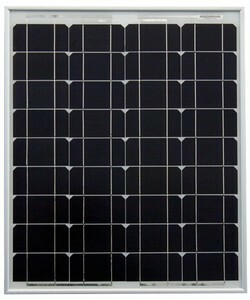 All modules are designed and manufactured to meet international safety and performance certifications. The modules feature heavy duty anodized frames to give strength, convenient mounting access and weather resistant junction boxes for easy and safe field interconnection. The ET-M536 series offers high power performance for PV systems and withstands extreme operating conditions. The modules are produced on a high quality production line, operated by well-trained employees.